Our Firm Overview | Bracamontes & Vlasak, P.C. Too often law firms fall into one modus operandi, litigating all cases similarly. Regardless of the method, that is a mistake. Sometimes an aggressive, trial-oriented strategy is appropriate and required; other times a creative, more seemingly cooperative approach yields better results. The overall goals and resources of the client and opposing parties must always be considered. 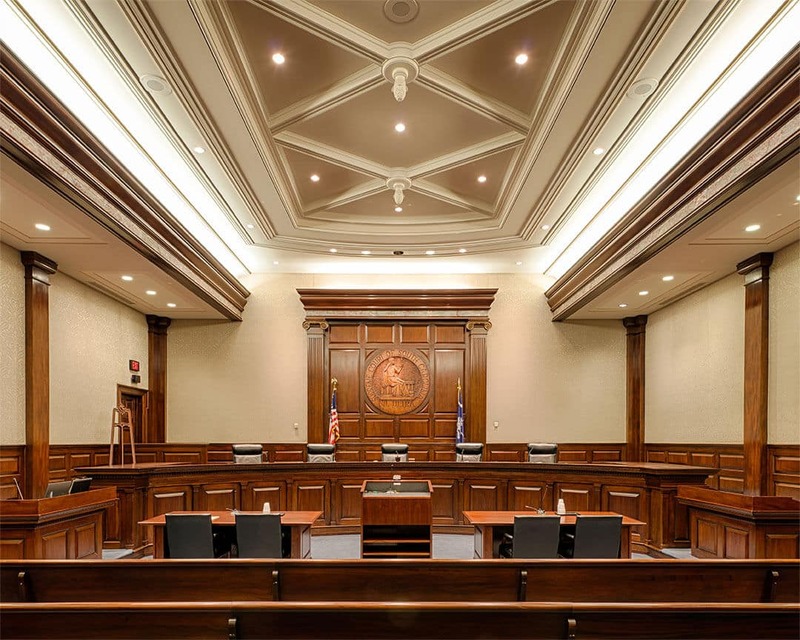 At Bracamontes & Vlasak, P.C., we adapt our litigation strategy to each client, case, opposing party and opposing counsel to achieve the most favorable results possible. We listen to our clients, consider their unique situation and offer advice based on the totality of the circumstances. Our attorneys are equally capable of battling in litigation against larger firms or negotiating a complex settlement. Your choice of attorney affects the amount of money you might recover and the stressfulness of the legal process. The average injury case may take one to two years to resolve, so it is important that you feel comfortable with your lawyer and the approach to your case. Is the firm prepared to invest in your case and go all the way to the end, or more interested in a quick resolution whether or not it serves your best interests? Does your lawyer respond to your concerns and keep informed about the process? At BV Law, we are selective about the cases we take and we prepare all of our cases as if they will go to trial. Retention of multiple experts is often required before a case will settle for a reasonable and fair amount. We also make an effort to connect with clients on a personal level. Our lawyers and/or staff make every effort to return phone calls the same day, and we work closely with clients to devise strategies and relay developments. Our approach to service and quality representation distinguishes us from other firms. We have represented clients who came to us after disappointing experiences at bigger law firms or with solo practitioners. At BV Law, we offer our clients the resources and experience of a large law firm, combined with the personal attention of a small office. We have obtained notable results across all our categories of practice, including significant verdicts and settlements in cases of catastrophic injury and wrongful death. Read what our clients say about their experience with BV Law. At BV Law, we are focused on enforcing your rights and the accountability of those who have wronged you. Every case is assigned to a partner of the firm and an associate, assuring that you have a solid legal team and a consistent point of contact as your case progresses. Contact us online or call 415.835.6777 to schedule a free initial consultation with an attorney at the law firm of Bracamontes & Vlasak, P.C. We are located in San Francisco, California, and serve both the East Bay and the South Bay communities.